After the season’s hunt is over, your rifle has been cleaned and stored away, the mud rinsed off your hunting boots and venison stashed away in the freezer, you are left with only reminiscences of the crisp fall air and the smell of campfire coffee. Unless you were lucky enough to get a trophy buck suitable for mounting, photographs are the only way to commemorate your successful hunt this past fall. 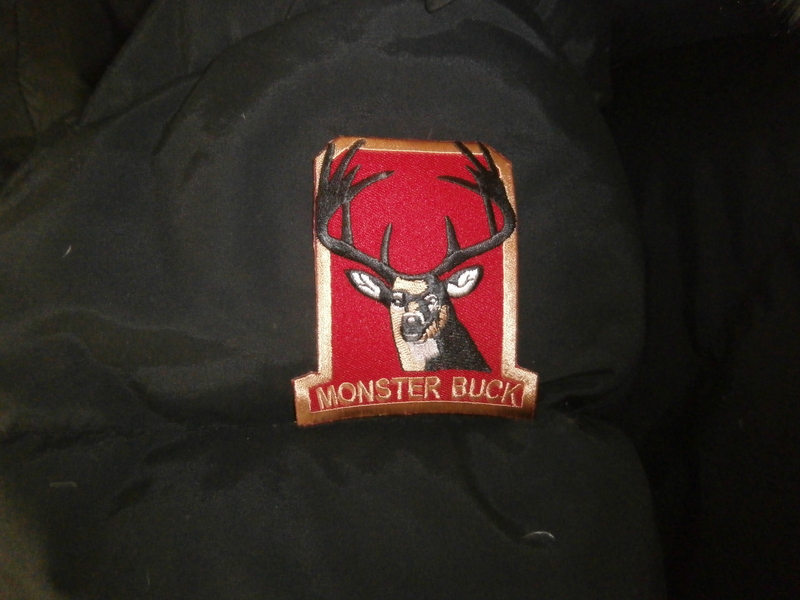 Thanks to SportingPatches.com, you can now get an embroidered patch to help preserve memories of last fall’s successful deer campaign. These are the very same patches offered for many years by The Sportsman’s Guide catalog, now available direct from the manufacturer. These colorful emblems make the perfect gift for the novice hunter who just bagged his or her first buck, or for any hunter who wants to proudly announce their hunting prowess. 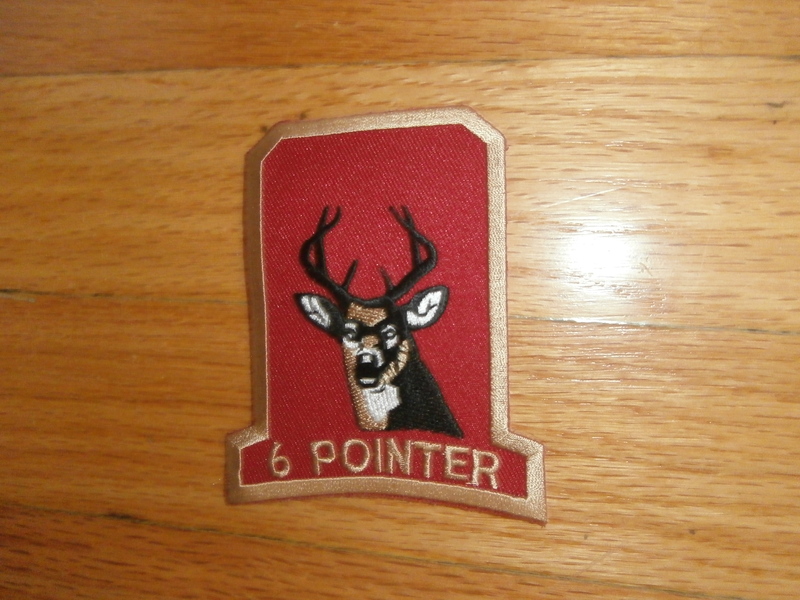 There are different patches for a spike buck, and 5-, 6-, 7-, 8-, 9- and 10-point bucks, even a Monster Buck patch to show the world your deer hunting triumph. All of these patches and more are available now. Further information and pricing (bulk discounts are available) can be found at http://www.sportingpatches.com , contacting sales@sportingpatches.com or by calling 312/664-4232.